Days after Amendment One passed to establish a community oversight board, organizers are hitting the ground running but a top GOP state lawmaker is considering blocking the board from moving forward. Community Oversight Now member Theeda Murphy and others have spent time with Mayor David Briley and council members following the Midterm elections to discuss the board's infrastructure. 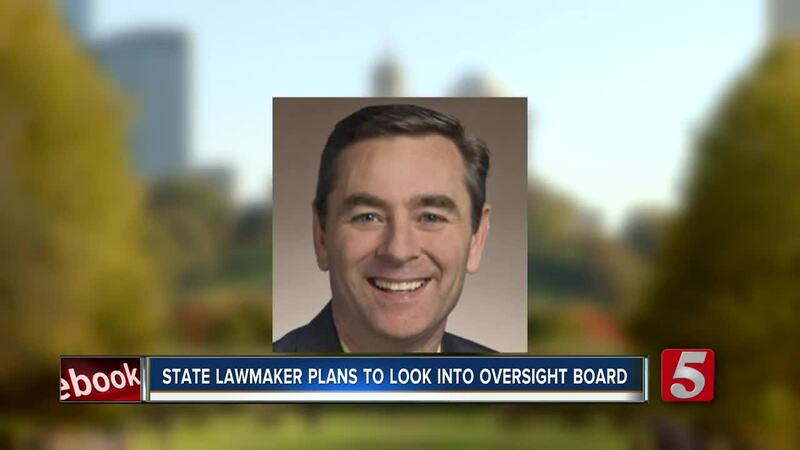 "Over the next two weeks, we're going to seriously be talking about what needs to happen to set up the oversight board in the way that it's intended to be implemented," Murphy said. Some Nashvillians have yearned to have an oversight board to hold Metro police more accountable and transparent since 1973 after a deadly officer-involved shooting. "The inner workings of the police department need to be looked at. The people in the community want this. This is something that the people in the community feel needs to happen," Murphy said. Tennessee House Majority Leader Glen Casada plans to look into issues opponents of Amendment 1 when the 111th General Assembly assembles in January. "This is an issue we will investigate further when session begins in January with all interested parties and stakeholders that have concerns about Amendment 1 and its impact on law enforcement. The safety of our citizens is paramount and we must ensure our counties and municipalities do not violate the state's constitutional duty to protect all Tennesseans," he said in a statement. Murphy questioned why a lawmaker would consider possibly overturning what the majority want. "There's nothing to protect police officers from they will still be getting their full due process of law. The board is neutral. It's completely neutral and independent"
"It puzzles me because I thought that Republicans stood for local government and the power of local government," she said. The referendum passed 59 percent in favor to 41 percent against.